In this article, I shall be talking about different scenarios and ways of providing prices/discounts/markups based on user roles. This article is based on real business cases discovered in the course of communication with our customers. Two of our plugins qualify for giving Wholesale & Role-based discounts, yet there are some differences in how they work and the choice of the plugin would depend on your exact business need. 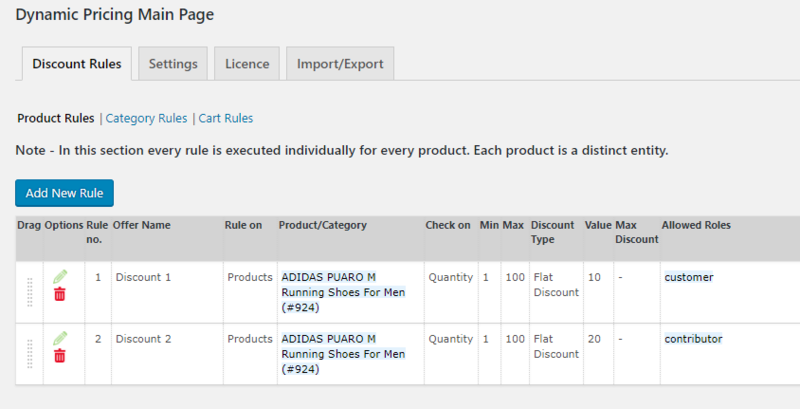 We shall start with the ELEX WooCommerce Catalog Mode, Wholesale & Role Based Pricing plugin. As you know, the prime functionality of this plugin is to give prices based on the user roles. You can choose to give either discounts or markups to some of your user roles. This plugin also provides the “Catalog Mode” feature. But, in this article, we shall focus on its “Wholesale & Role Based Pricing functionalities”. Let’s start with the features relevant to this article. You can add new user roles and even delete one. Please note that any user role deleted would also be deleted from your WordPress and similarly any user role added would be added as a WordPress user role. However, you can restore that by adding the same user role. Another thing to note is that any new user roles created in the plugin would have the default rights of a ‘Customer’ user role. 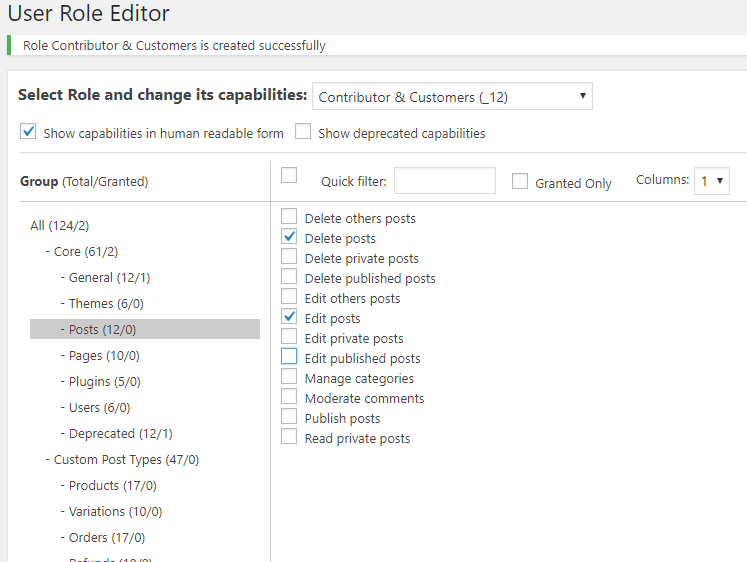 If you want to further edit the rights and create a completely different set of rights for your newly created user role, then you can use the User Role Editor plugin. You can even use this plugin to create new user roles. One notable feature of this plugin is that you can use this plugin to assign multiple roles to one user, which is otherwise not possible in WordPress. You can choose to give the price adjustment on either the “Sale Price” or both the “Regular & Sale Price”. Giving a price adjustment only on the “Sale Price” can be used in either of the following cases – giving additional discounts, removing discounts or charging extra. 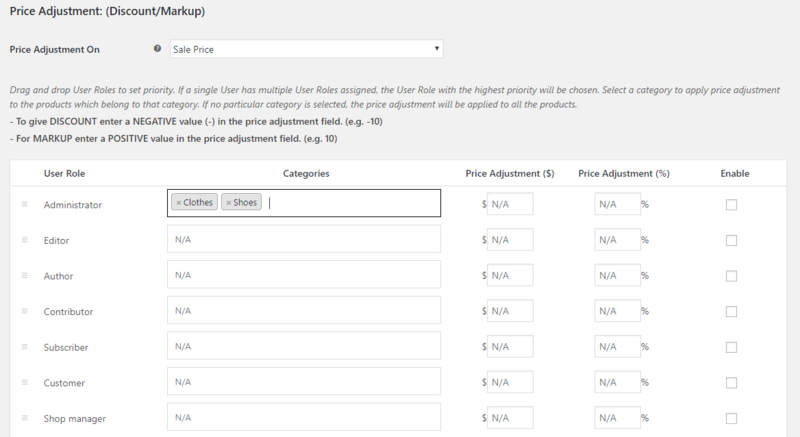 In the plugin’s settings page, you can give price adjustment for user roles based on Categories. You can change the priority of the user roles by the ‘drag & drop’ feature. The Wholesale and role-based plugin always selects the first matched rule. 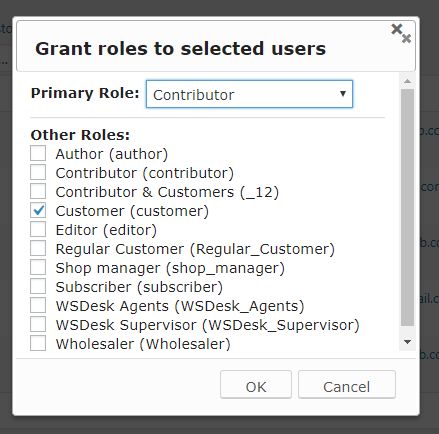 For instance, if one user has two user roles, say ‘Contributor’ and ‘Subscriber’, then as per the settings in the above screenshot, the user would be discounts based on ‘Contributor’ role only. If you want the user to avail the discounts of a Subscriber, then you can move the ‘Subscriber’ above ‘Contributor’. You even get “Individual Product Price Adjustment” option. When you enable this option in the plugin’s settings page, you can give different price adjustment for different users at the product level. Now that we are well aware of all the role-based pricing related features of the plugin, let’s explore some of the relevant business cases. You want to have two levels of customers and you would like to give them different levels of advantages. For instance, some of your customers are ‘Regular Customers’ and you want to offer them higher discount. Create a new user role in the plugin’s “Manage User Roles” tab. There you go! You have a complete solution now! Your ‘Regular Customers’ get a flat discount of 20 and your ‘Customers’ would get a flat discount of 10. A bit more complicated than the previous case. Suppose, some of your ‘Customers’ are also required to be a ‘Contributor’. Probably, your business model is something that requires your user to create some content. And you want such users to get the advantage of being both. For instance, you want your users with double roles to get discounts for both the roles. As you know that our Wholesale and Role-based plugin would consider only the primary role per user and thus would execute only the first matched price adjustment for one user. Now comes the use of the “User Role Editor” plugin, about which we have discussed earlier. 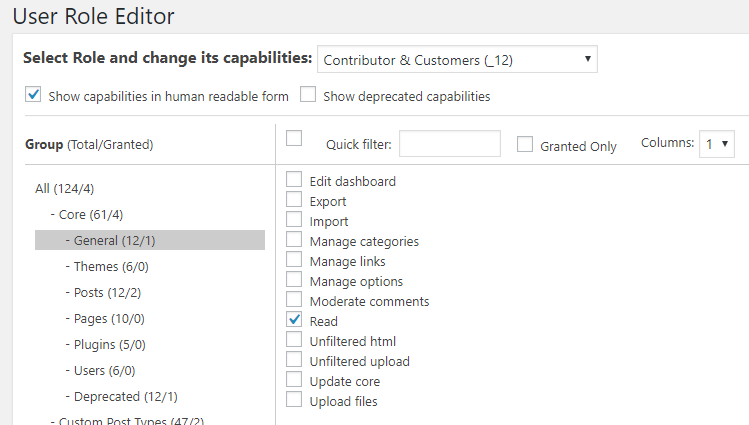 With the ‘User Role Editor plugin’, you can create a new user role, say with the name “Contributor & Customer” and assigning them the right of both the roles. 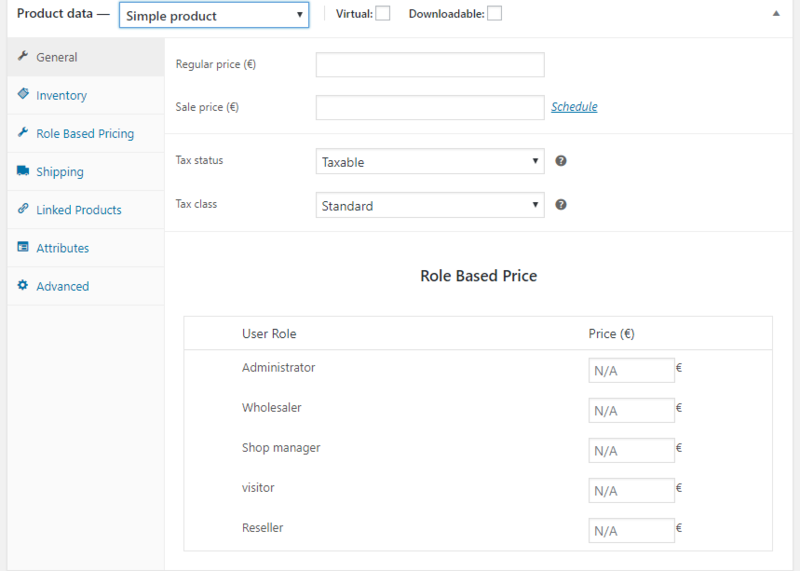 Now you are ready to configure discounts for this new user role. Just like you wanted, you can now give a double discount to users belonging to this role. Here’s comes method two. In this method, we shall be using our ELEX Dynamic Pricing and Discounts plugin for WooCommerce instead of the ELEX WooCommerce Catalog Mode, Wholesale & Role Based Pricing plugin. Dynamic Pricing and Discounts plugin, as the name suggests would assist you in every kind of pricing related activity at your site. The functionalities of this plugin are diverse and much beyond the scope of this article. So, I would just stick to the part which gives a solution to the above-mentioned business case. 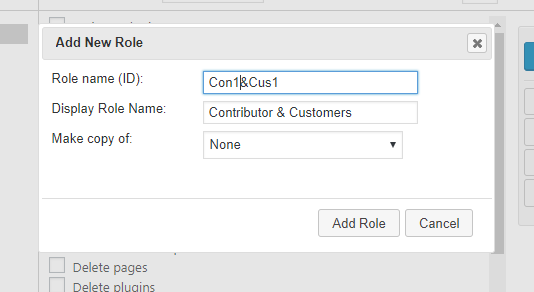 In order to give one user two user roles, you would still require the User Role Editor plugin. Please note that you can even choose to assign more than two user roles to one user. 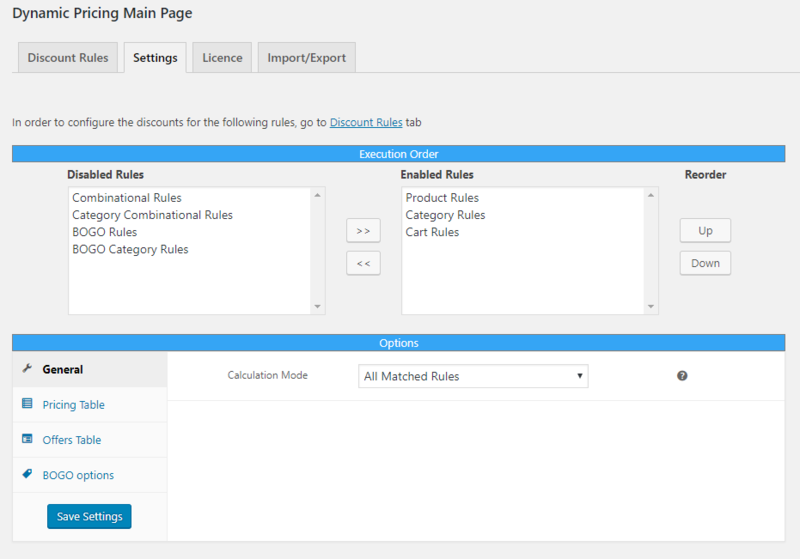 Now comes the part of the Dynamic Pricing and Discounts plugin. Go to the ‘Settings’ page of the plugin, select your required rules and most importantly, set the calculation mode to “All Matched Rules”. Only when you set the calculation mode to “All Matched Rules”, the rules meant for both “Contributor” and “Customer” would execute for the user who is assigned both these roles. That’s it, now all your customers who are also contributors would get a net discount of 30 (20+10)! What if you want some more control and want to give different discount to different categories. That too is easily taken care by the ELEX Dynamic Pricing and Discounts plugin. There you go! Now you have different discounts based on categories for different user roles. Now, the question arises, which plugin should you choose? 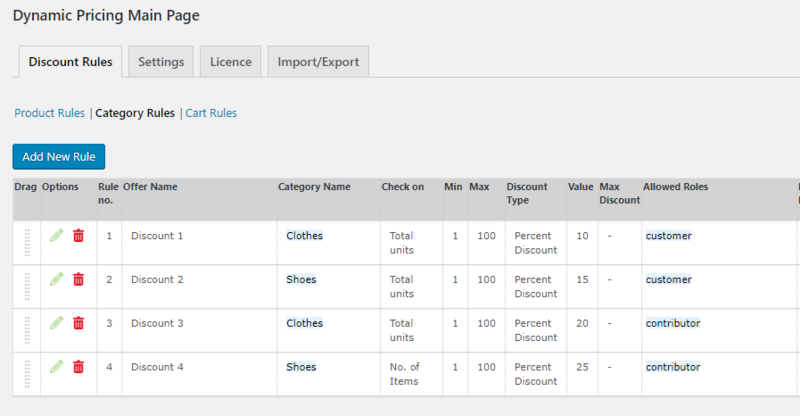 If you are required to give discounts solely based on user roles, then go for the ELEX WooCommerce Catalog Mode, Wholesale and Role Based plugin. And also choose this if you want to hide price for some user roles. Basically, if your prime idea is to give restrictions based on user roles, the go for this plugin. But, if discounts, offers, free gifts etc. are what you are looking for, then go for the ELEX Dynamic Pricing and Discounts plugin. Similar to the above case, there are a number of interesting cases which can be resolved by either of the above plugins. Let us know in the comment section, what’s your pricing requirement?